Gary grew up with humble beginnings on a dairy farm in Kalona After leaving the Amish community, Gary set out to be a business owner. His first business was a towing and repair shop where he earned the Iowa Technician of the Year award through NAPA in 1997. Realizing that he had a passion for sales and helping people, Gary turned his sites toward insurance. Within a few years of being licensed and gaining experience, Gary purchased his own agency. Since then Gary has been recognized by several companies for his outstanding performance in sales as well as served on advisory councils for Hastings Mutual and Celina Insurance. Gary continues to focus on the growth of his agencies while serving his community and clients. 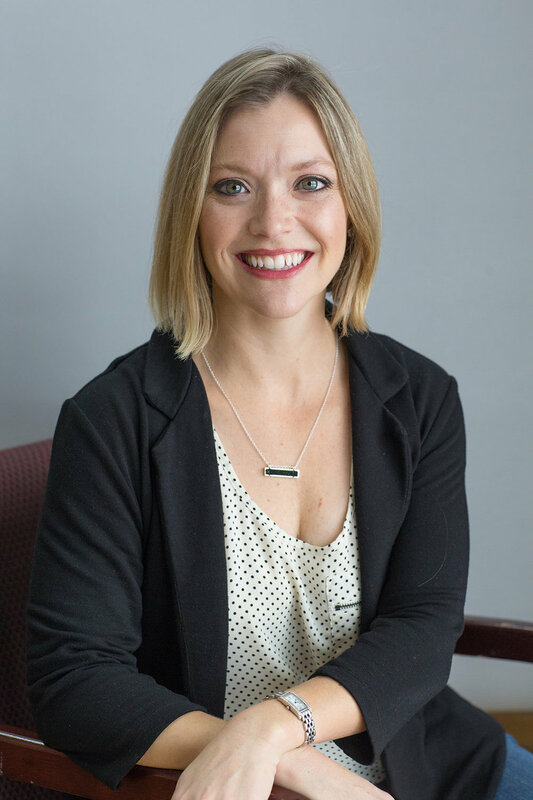 Heather is a Sigourney graduate who went on to receive her bachelors degree in Public Relations/Communications and started her career in insurance in 2001 while attending college. Heather had a brief career in marketing, but decided to return to insurance. Though Heather is personally and commercially licensed, she is the HR manager for the agency. Heather was recently named the 2018 Daniel C Fulwider Young Agent of the year for her efforts with the Big I.
Jonathan grew up on a dairy farm in northern Wisconsin. He started several small businesses involving ag, construction, and retail grocery. Overtime, Jonathan recognized that a lack of accounting knowledge was a common limiting factor in each of his ventures. He is currently taking online and evening classes at Mt. Mercy University in Cedar Rapids. He enjoys helping small businesses become successful, and is an active real estate investor. Trudy grew up in Keokuk county, graduating from Sigourney Jr/Sr High School. Trudy has 3 grown children. After 20 years in manufacturing, Trudy decided to make a career change and is now a CSR in our Sigourney office. Trudy has enjoyed the change of pace with everyday being a different challenge. She also enjoys meeting new people and working with numbers. 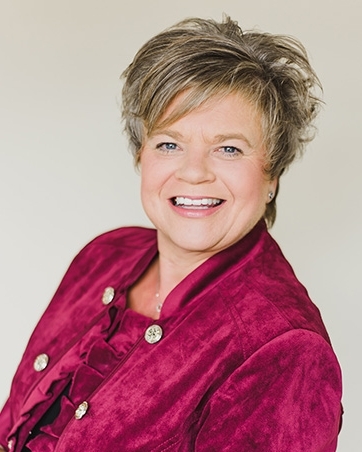 Trudy is licensed in personal as well as commercial lines and crop insurance. Traci grew up in Oskaloosa. She moved to Sigourney with her husband and two children summer of 2016. When Traci is not at work she enjoys spending time with her husband and kids and reading. Traci began her insurance career in 2013. She holds licensing in personal, commercial, life and health lines. Traci’s main focus is personal, commercial, farm and life products as well as customer service in the Sigourney office. Please contact her regarding your insurance needs. Kassi grew up in Washington, IA and is proud to still call Washington home. She attended Kirkwood and graduated with an AA in Office Administration to begin her career in insurance in 2002. Her focus has been on CSR work as well as writing personal and commercial lines. Tina grew up in Washington, Iowa and moved to Fairfield in 2015. She has worked in many customer service positions throughout her career. She has started her insurance career in mid 2017 and is excited to be part of the team. Tina specializes in personal lines insurance in our Fairfield office. Please contact her with your insurance needs. Carrie grew up in Carthage, IL. After high school, she moved to Iowa City to pursue her college degree in the healthcare field. Carrie spent some time in that field, but ultimately decided that sales and customer service was a field she had a passion for, leading her towards insurance. Carrie lives with her daughter in North Liberty and enjoys networking with friends, sports (both playing and watching) and being involved in many activities with her daughter. Her focus is on personal and commercial lines and building lasting relationships with her clients. She enjoys talking with people and learning what is important to them. Alyssa grew up in Downing MO. After high school, she attended Graceland University in Lamoni Iowa graduating with her Bachelors of Science in Chemistry & Biology. 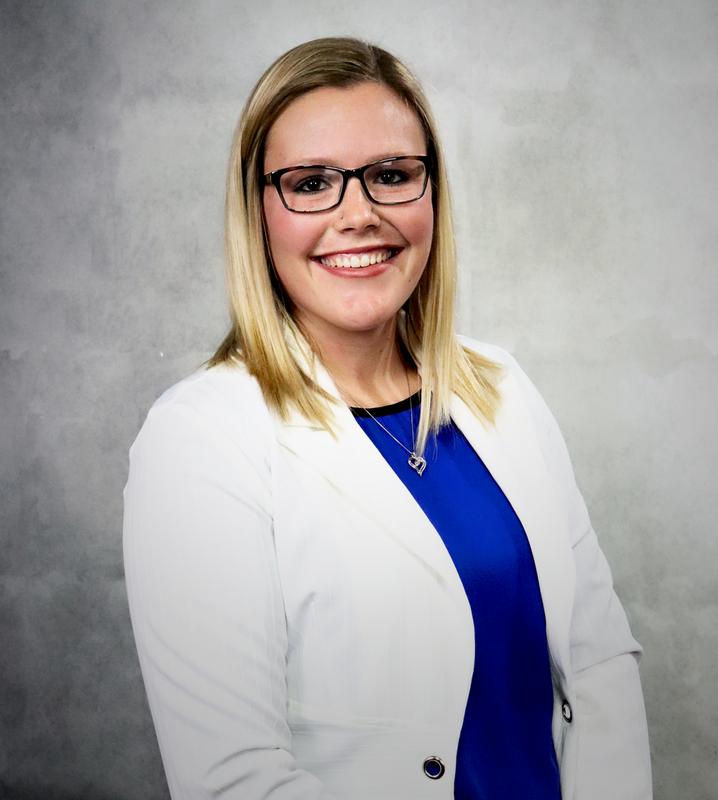 Alyssa spent some time in the pharmaceutical field, but ultimately turned her sites towards insurance to pursue her passion for sales and helping people. She began her insurance career in 2015. Alyssa enjoys spending time with friends, family, playing and coaching softball, and being involved with the community. She is licensed in personal, commercial, life, and health insurance. She enjoys talking to people, learning what is important to them, and building lasting relationships.